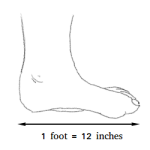 What is a the Golden Rectangle ? Definition and examples. 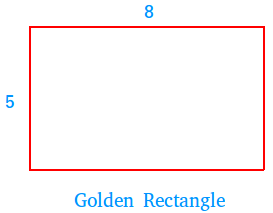 In a Golden Rectangle, the ratio of the length to the width of a rectangle is approximately 8 to 5. Golden rectangles were deemed by the Greeks to be especially pleasing to the eye. Apparently, the Parthenon at Athens is surrounded by such a rectangle.